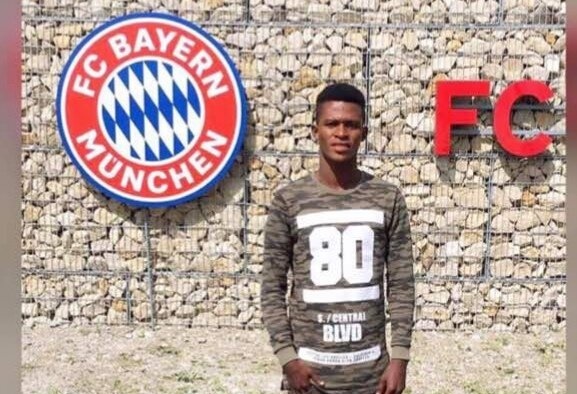 Ghanaian teenager Haruna Jamal has arrived in Germany for trials with Champions Bayern Munich. The winger could be signing for the European giants should he undergo a successful test. 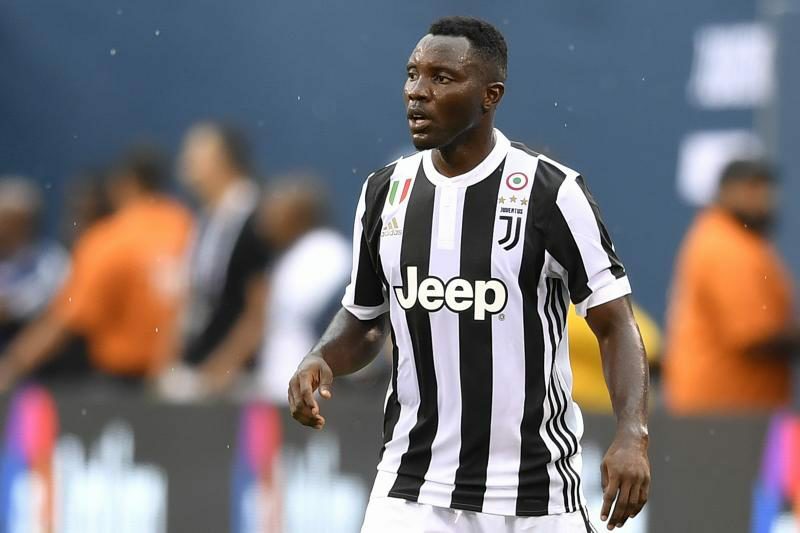 Turkish giants Galataseray have officially submitted a €10million transfer bid to Juventus for midfielder Kwadwo Asamoah. The Super Lig side initially had a reported offer to Juventus rejected. 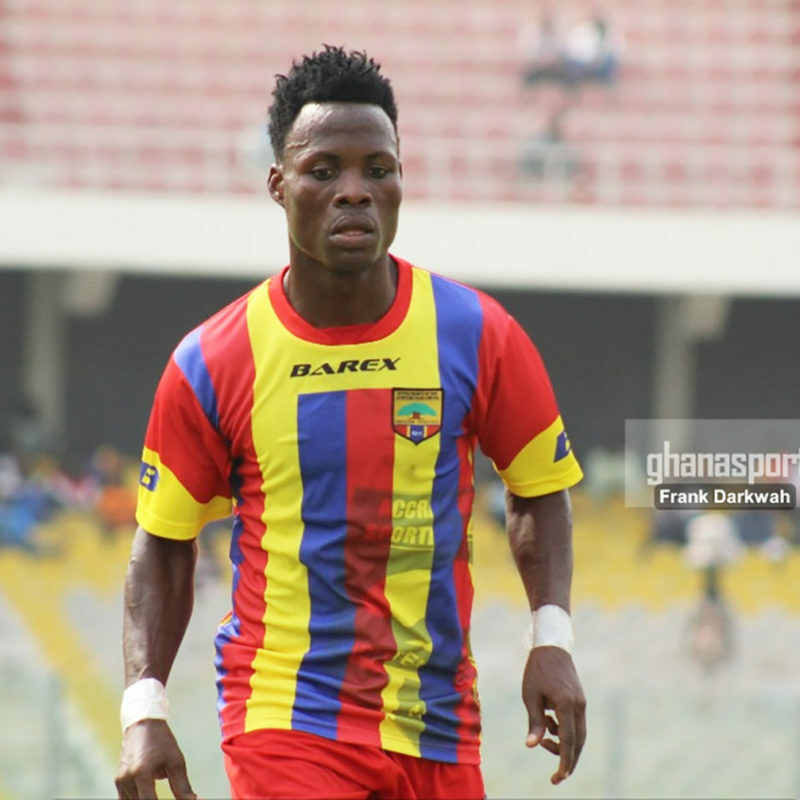 Accra Hearts of Oak midfielder Samudeen Ibrahim will undergo a trial at Czech Republic side FK Varnsdorf. The midfielder is expected to leave the country after Wednesday’s League match against Aduana Stars. 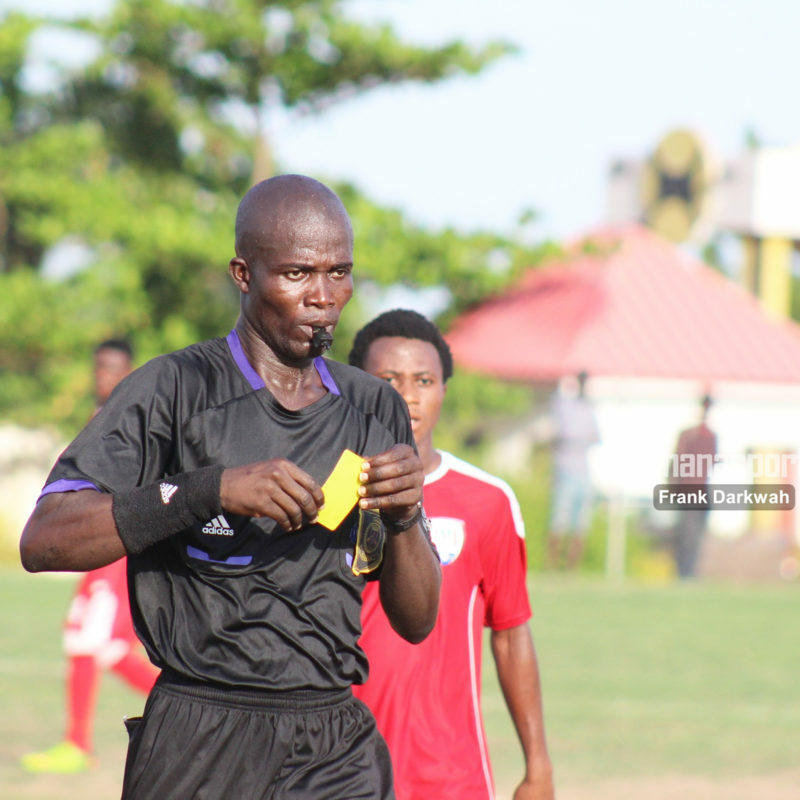 Officials for Match day Twenty six (26) of the Ghana Premier League have been announced. 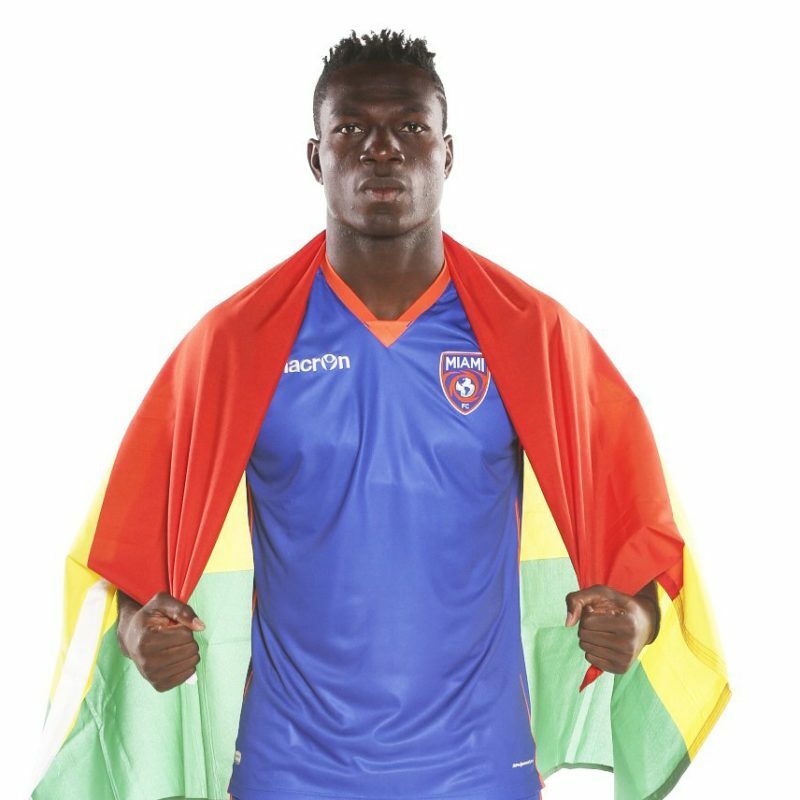 Miami FC have patted forward Kwadwo Poku for his latest invitation to the Black Stars team. The US-based attacker was called-up by Coach Kwesi Appiah for the double-header against Congo. 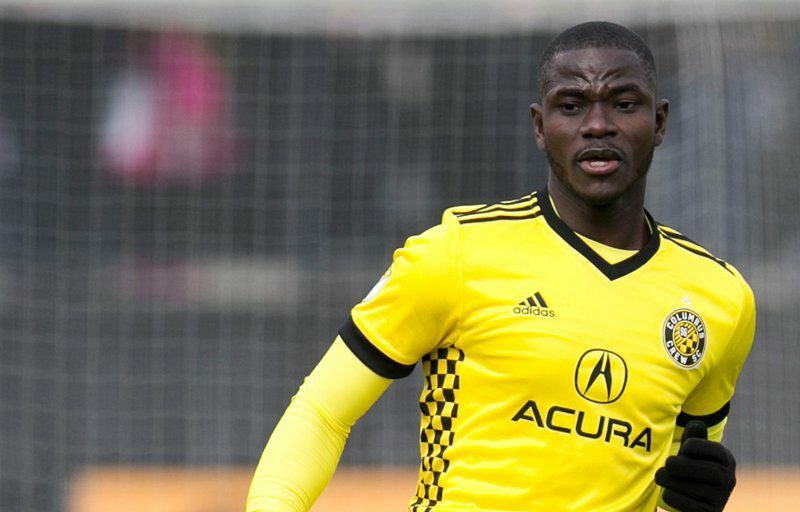 Ghanaian duo Abu Danlad and Jonathan Mensah were named in the Major League Soccer team of the week. Both players were on target for their respective teams over the weekend hence making the top eleven for the week. 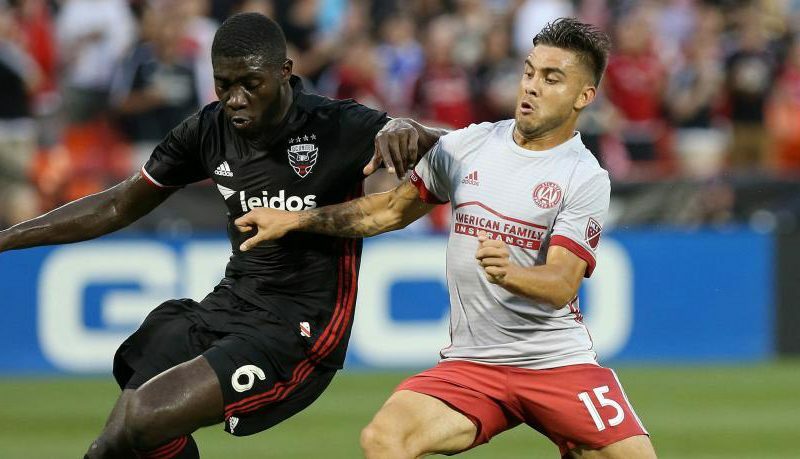 Now in his fifth season in Major League Soccer, defender Kofi Opare has gone from raw talent to an established, prominent figure in the Black-and-Red backline. The 26-year-old has proven to be a reliable and pragmatic defender with the vision to read attacking threats while providing United with an aerial target on set pieces. Former Ghana Youth international Boadi-Acosty Maxwell has joined Croatian Club HNK Rijeka from Italian side Crotone. 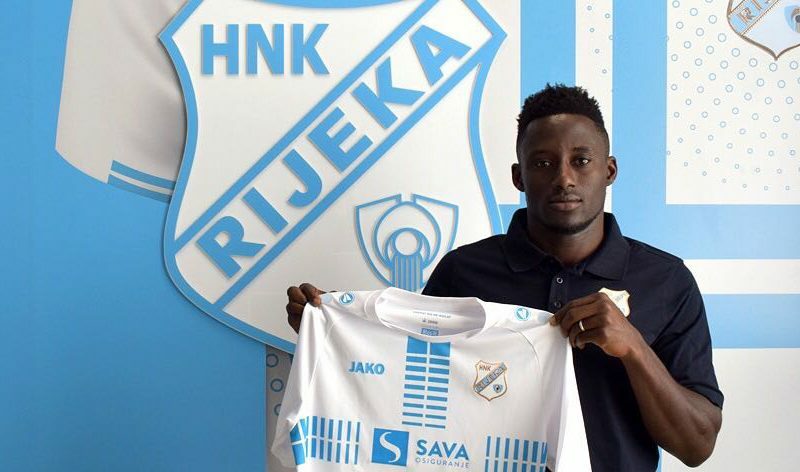 The ex-Ghana U20 midfielder signed a three-year deal with HNK Rijeka to keep him at the Club until 2021. 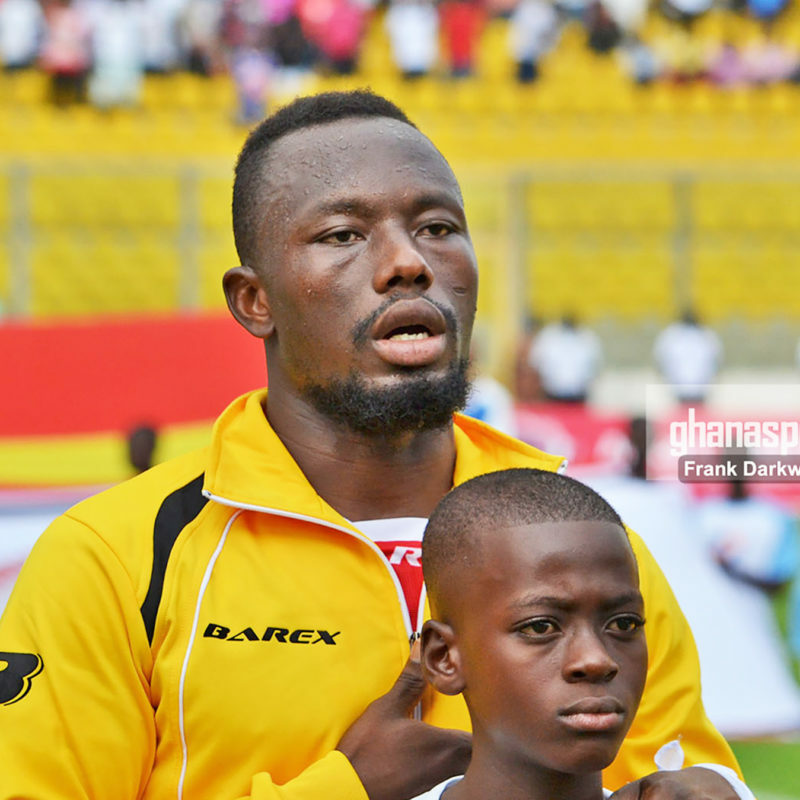 Kotoko striker Saddick Adams has returned to training after a slight injury. 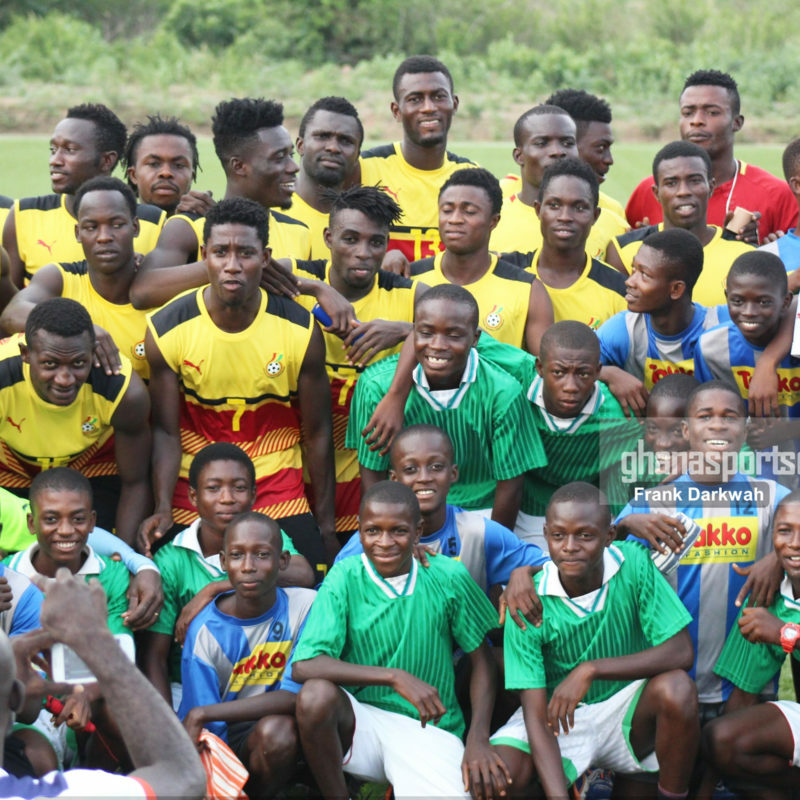 The forward made a return to the training grounds at Adako Jachie on Monday morning after missing the team’s League match against Bolga All Stars over the weekend.